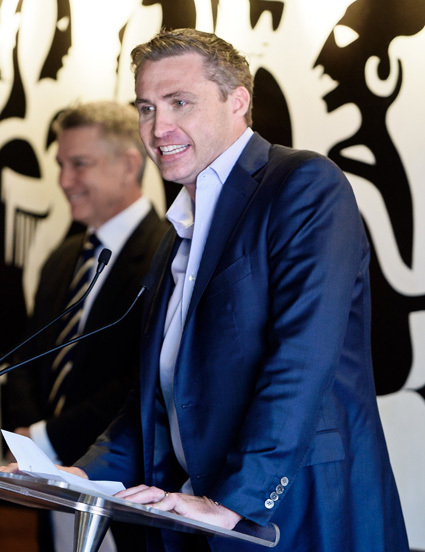 The 2018 edition of PHMG’s Rugby Charity Luncheon took place today at the iconic Bistro Moncur, raising another $125,000 for Sydney Children’s Hospital Palliative Care Unit. 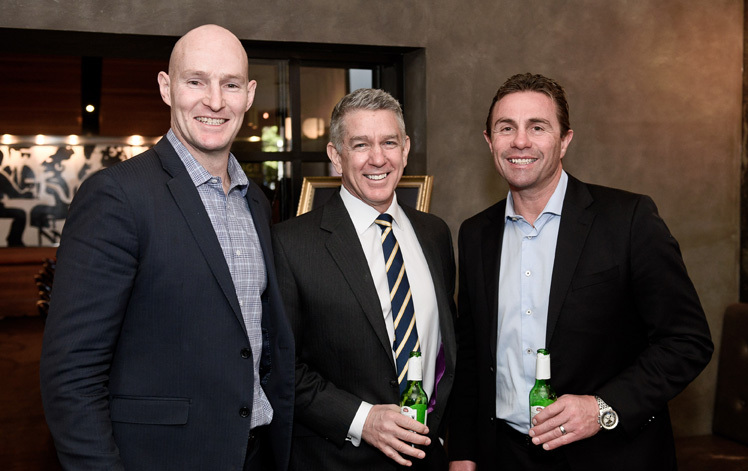 The lunch was hosted by TV personality and presenter Cameron Williams, with key guests in attendance rugby greats Stirling Mortlock and Justin Marshall, and rugby league star Luke Ricketson. Over 120 guests handed over $300 a ticket, treated to a bespoke three-course lunch by Bistro Moncur’s founding chef and culinary ambassador, Damien Pignolet, and live auction called by Damien Cooley. All proceeds from the event go to the Children’s Hospital – a long-time charity of choice for the Group. Last year PHMG raised over $215,000 for the institution, and in the last 12 months more than $526,000 across five events, benefitting The Royal Hospital for Women, The Black Dog Institute and Sister2SISTER. Today’s catered event, the third annual Rugby Luncheon, brings PHMG’s tally for charity activities to over $1.4 million. “We are continually humbled by the immense generosity and support from our community and business leaders,” offered PHMG CEO Mitchell Waugh.